In September 2017, London’s longest pier became the city’s newest public art space. 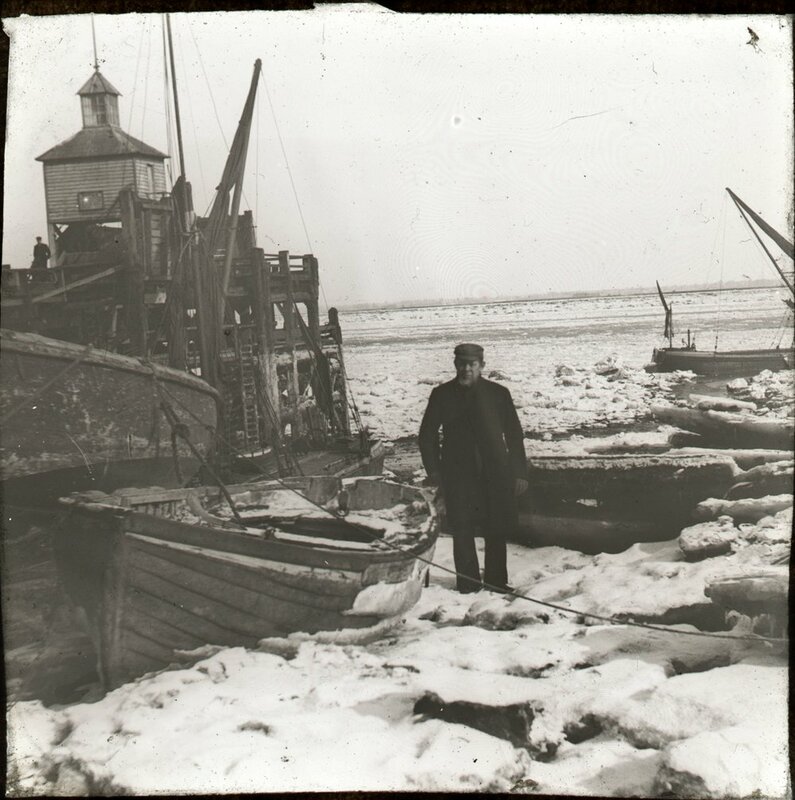 Julia Snowdin was the first artist to have the opportunity, through the Pier Commission project, to reimagine Erith’s iconic pier through a transformative textile installation that animated the space, celebrated the town’s dynamic history and encouraged participation in the unique landscape and culture of this riverside location. This project was sponsored by Orbit and Wates Residential. 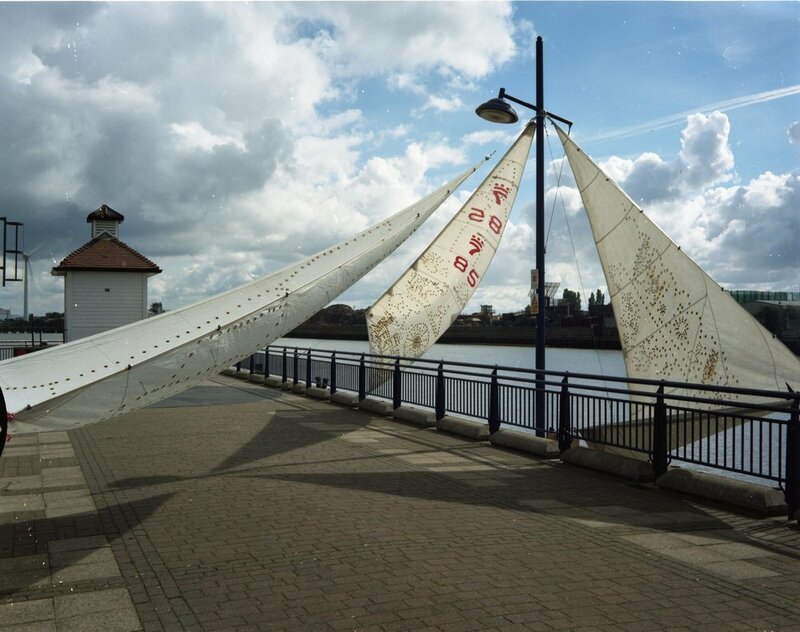 Snowdin’s artwork comprised a series of storytelling ship’s sails, designed and produced in partnership with Erith residents. The sails hung around the pier to create outdoor spaces and perspectives in which visitors could sit, relax, draw, play and be. The hole-punched designs allowed light to travel through the fabric, creating a patterned and shimmering effect on the pier; at night, the sails were lit with different hues enticing people to the river. Across September there was a range of activities engaging groups in the artwork. 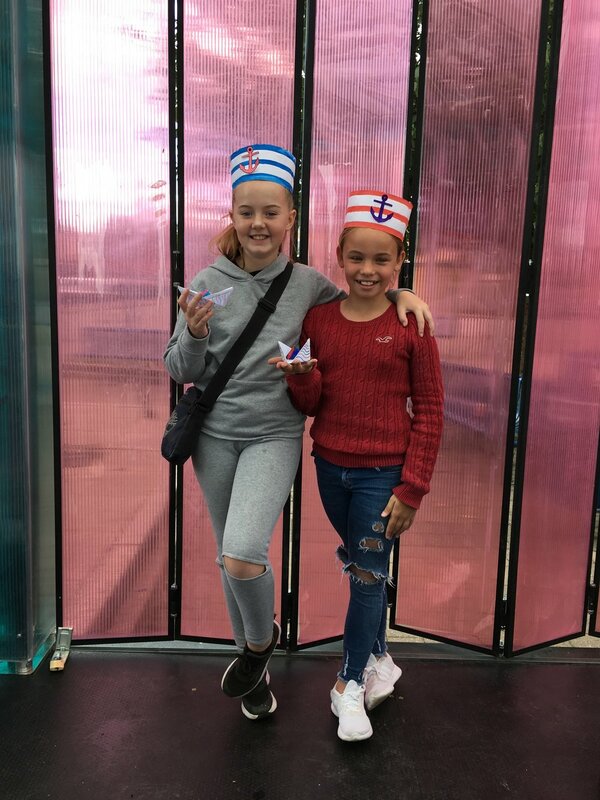 These included opportunities for school groups, artist workshops, and family days creating origami sailboats and sea-shanty musical instruments. 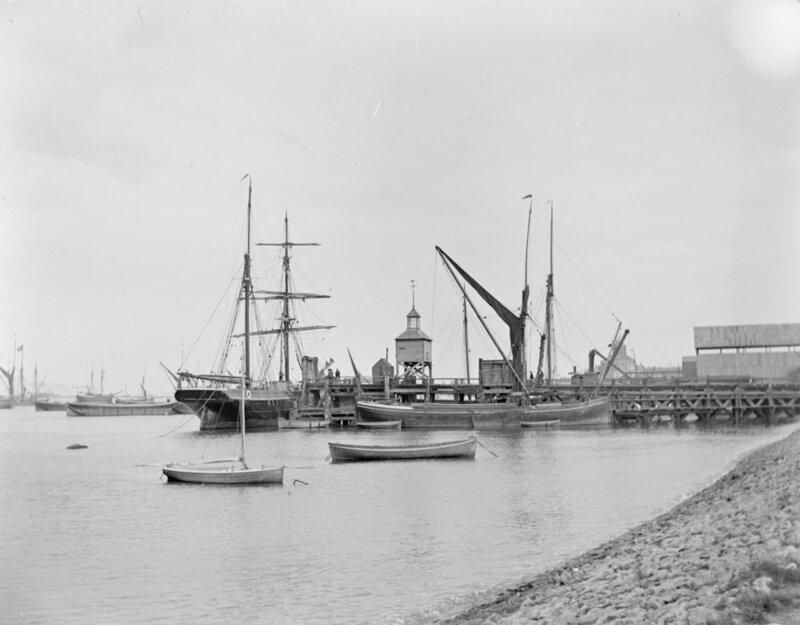 This year The Pier Commission was developed alongside the Erith Lighthouse project, building a programme of cultural events and activities in Erith as part of the Totally Thames Festival. The commission was organised by the exchange and sponsored by Orbit and Wates Residential. The partners invited proposals from practitioners to develop an idea that would transform this new public art space for the period of the Totally Thames Festival. A total of 75 proposals were submitted from all over the world, and with the support of a group of judges, this number was whittled down to four, from which the public selected Snowdin’s proposal.